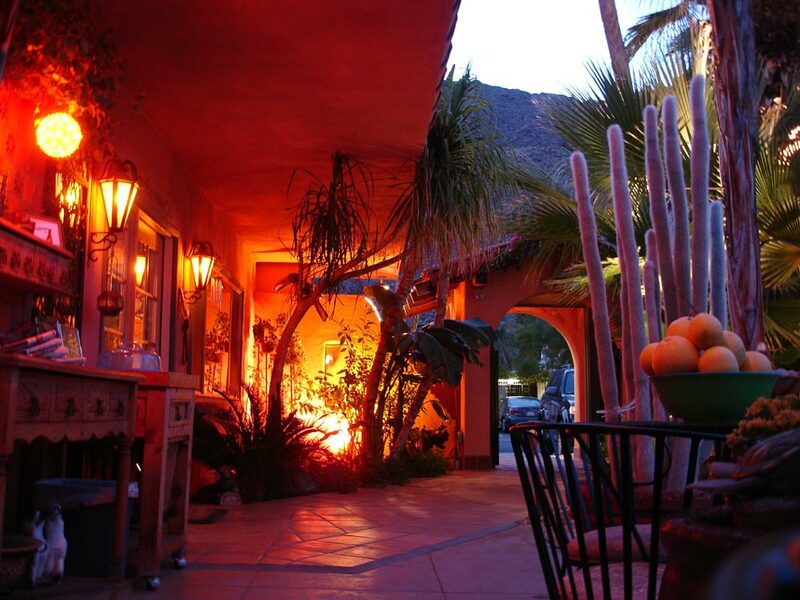 The Coyote Inn is an exclusive Spanish mission style resort, fully walled and gated, offering the utmost in privacy. Our seven newly designed and completely renovated poolside suites offer every amenity for an unforgettable and one-of-a-kind adventure. Each suite comes equipped with full kitchens and dishwashers, raised bedside fireplaces, hardback mini-libraries and the patented Stellar-Vision system for sleeping under the stars. 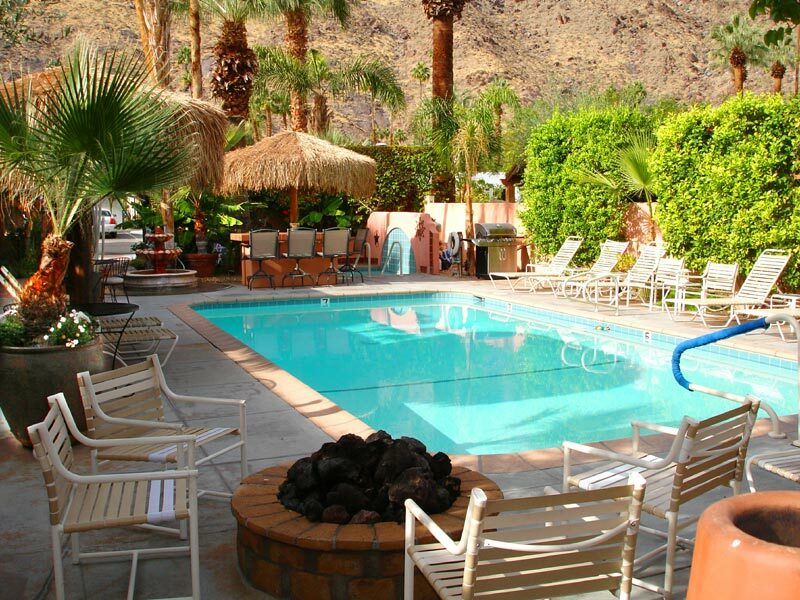 Each morning wake up to a spectacular mountain view from our luxurious 88 degree pool and tropical courtyard. You'll delight to the hauntingly fragrant blooms, playful hummingbirds, and the soothing sweet coos of the morning doves. We'd like to personally invite you to visit the Coyote Inn. We are certain that our relaxed atmosphere and experience in owning and operating first class small inns will help you to forget your cares and enjoy every minute of your stay. WE NOW HAVE FREE DSL WIRELESS INTERNET ACCESS!